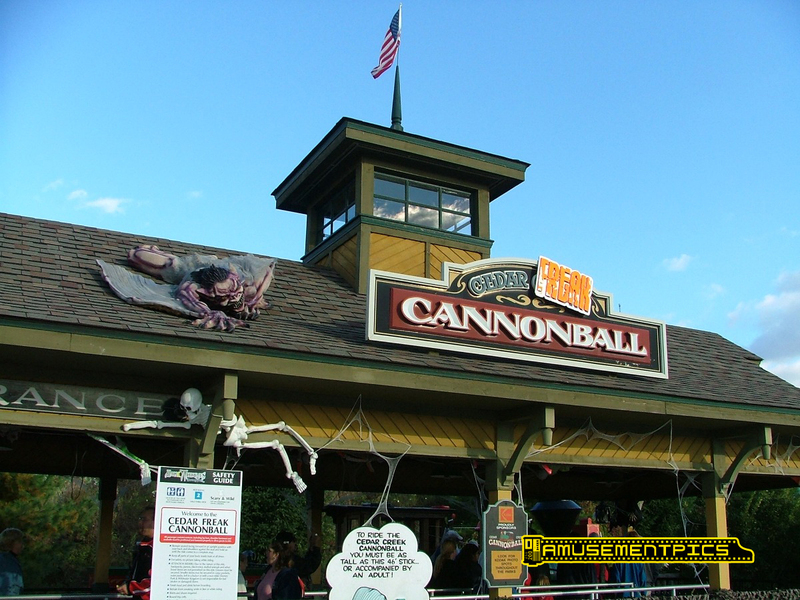 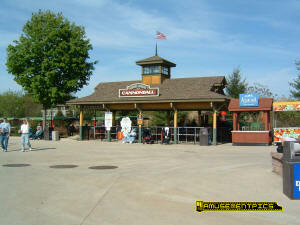 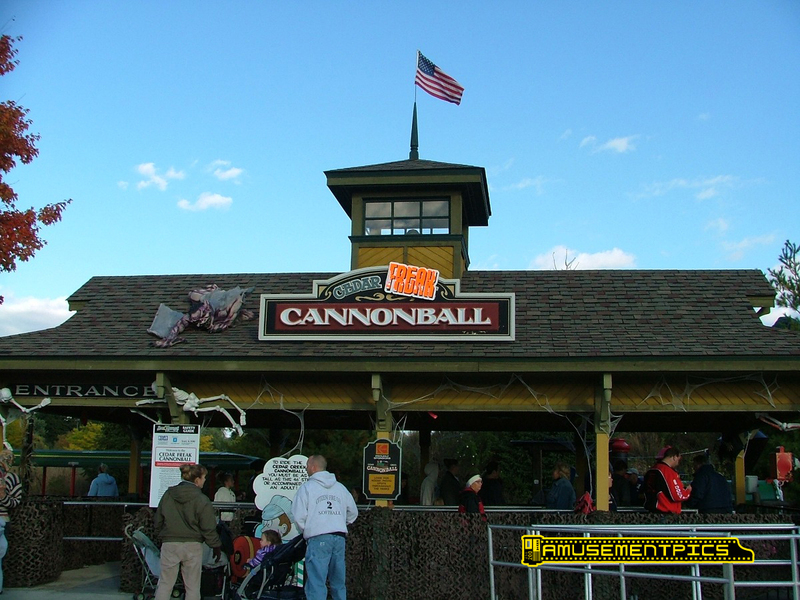 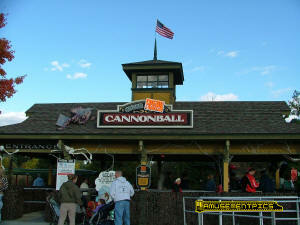 The Cedar Creek Cannonball is a 30" gauge loop around the park's river rapids ride. 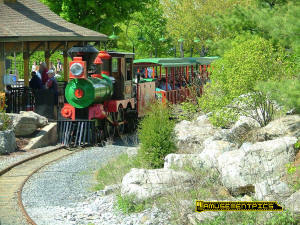 The train is also used as an attraction as part of the yearly Halloween Haunt event. 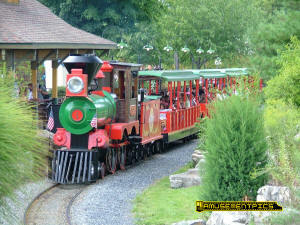 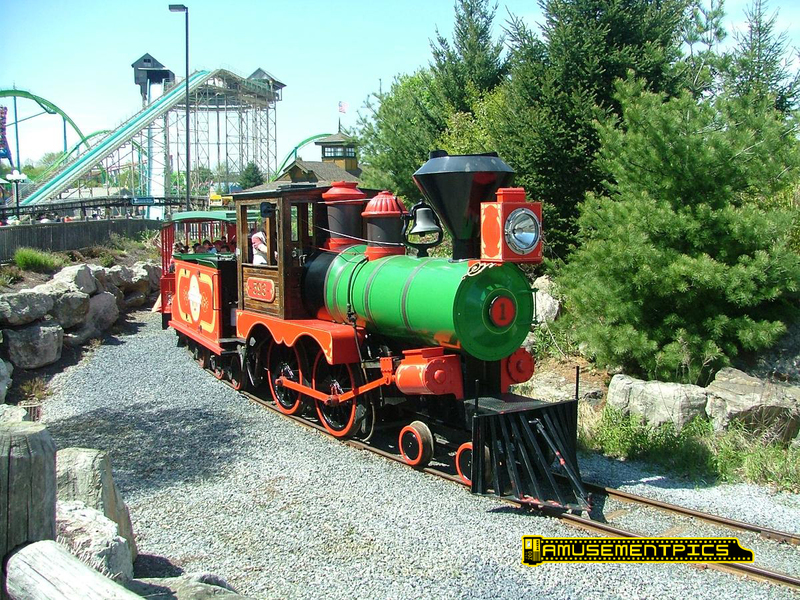 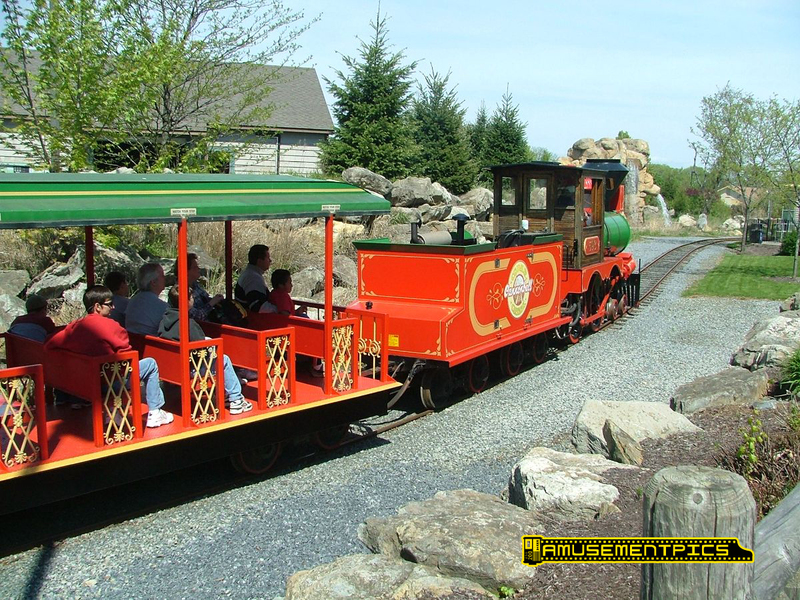 The train was originally built in 1980 for Canada's Wonderland, and then moved to Dorney Park. 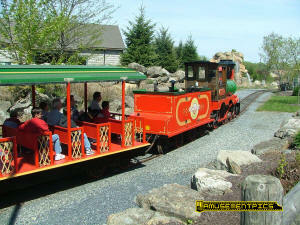 Built by Crown, it is a diesel-hydraulic locomotive with a stema engine profile.